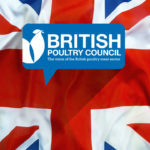 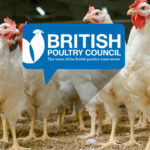 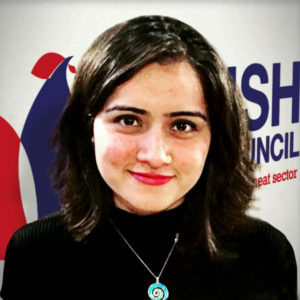 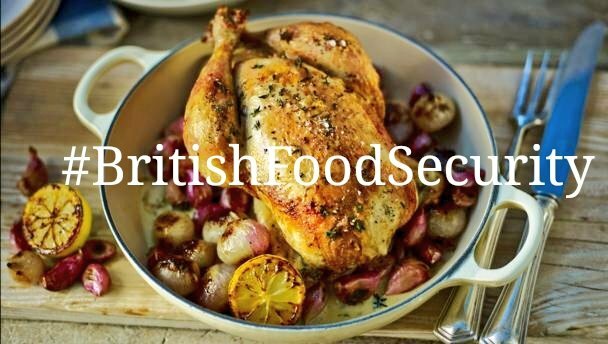 The British Poultry Council welcomes the results of the FSA’s annual survey on campylobacter in fresh shop-bought UK chicken, demonstrating a significant reduction in levels. 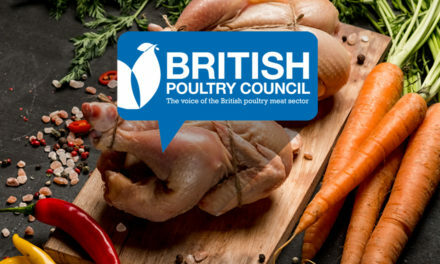 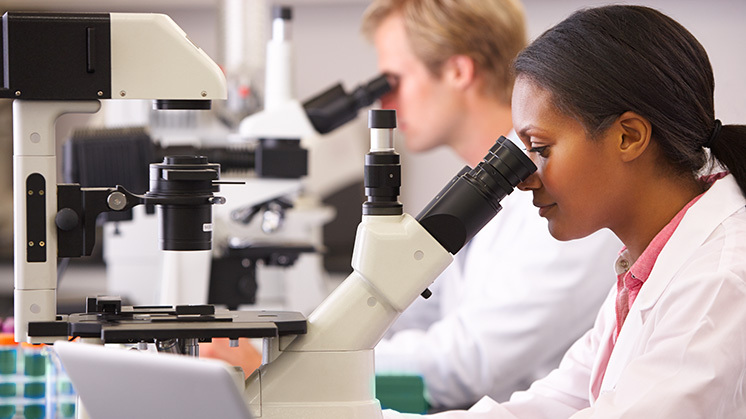 FSA’s latest set of results show only 6.5% of chickens tested positive for the highest level of campylobacter contamination, as compared to 19.7% in 2014-15, when the survey began. 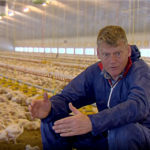 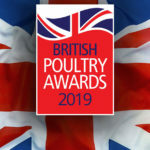 BPC Chief Executive, Richard Griffiths, said: “The FSA’s results illustrate the excellent work done by the poultry supply chain in taking the lead on campylobacter reduction. 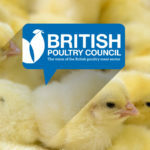 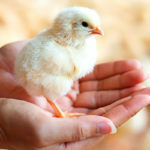 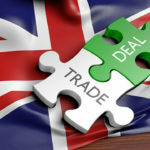 Poultry producers and retailers have yet again demonstrated a co-operative and responsible approach to tackling campylobacter contamination by embedding effective and long-term solutions across the supply chain. 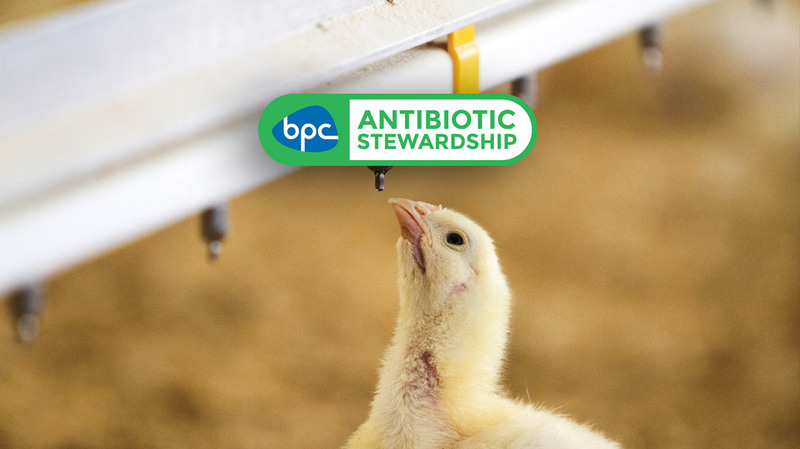 Our producers, processors and retailers have worked incredibly hard over the last decade to reduce the presence of campylobacter in poultry production. 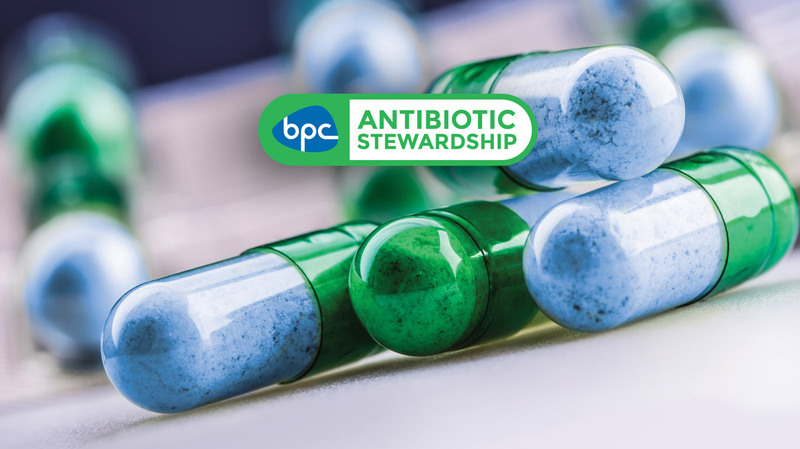 As the FSA turns its resources to helping smaller producers improve their standards, we are committed to carrying on our work by refining and improving our interventions across the food chain.